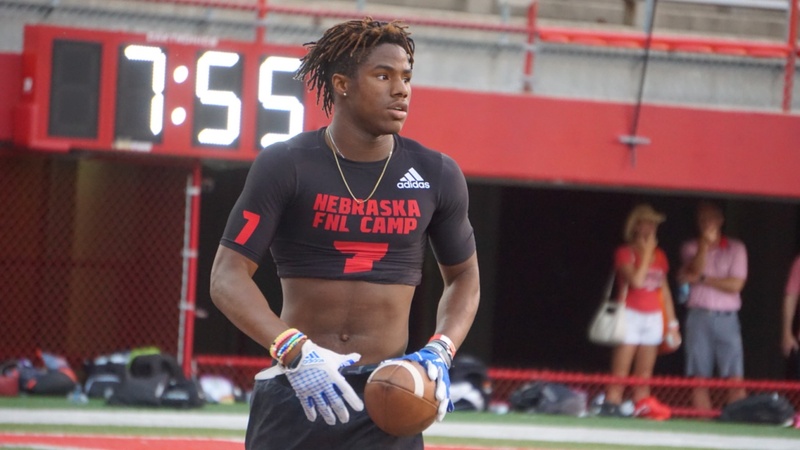 On Friday night, Nebraska hosted it’s first of two Friday Night Lights camps in front of roughly 2,000 fans at Memorial Stadium. There were about 300 prospects in attendance with a nice mixture of in-state and out-of-state prospects. Here are my five thoughts on the event. >>There was an impressive group of players brought in from Las Vegas. an good group of targets to Lincoln. First, one player jumped out and I couldn’t believe he is a 2020 prospect. He didn’t work out but tight end Darnell Washington‍ was impressive standing on the sidelines at 6-7, 238.